After working out, our bodies need nutrients to help replace the energy we lost during that time. One of the best nutrients that has the quickest impact is protein. The greatest part about protein is that it restores energy and absorbs into the body fast. Since protein isn’t stored into our bodies in the same way as fat, it needs to be a part of our daily diet along with being a part of our post workout snacks. When protein comes in the form of whey protein, it absorbs instantly, however, it lacks the same vitamin and mineral content. That is a thing to keep in mind when making a choice in our snacks. 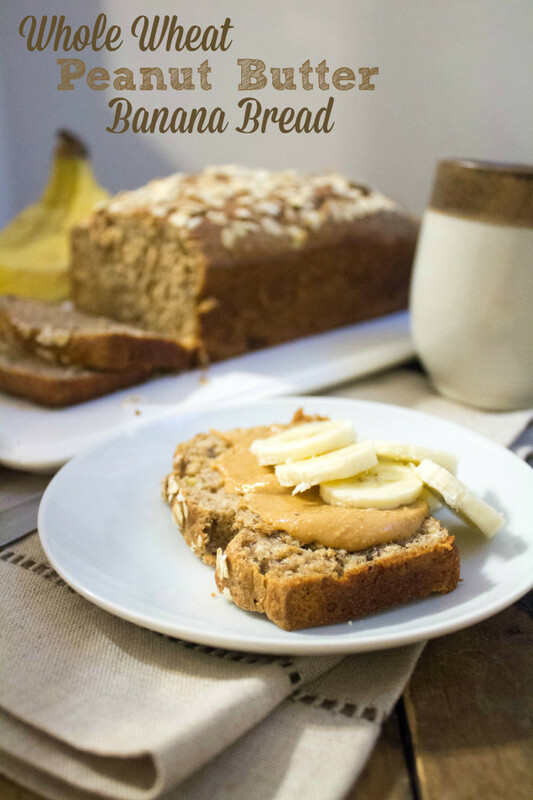 Peanut butter banana bread is a great source of protein from it’s main ingredients alone, the added whole wheat adds even more. The best part is that you are getting 4.9g of protein per serving. This is a great snack offering after a good workout! You can get the recipe here. 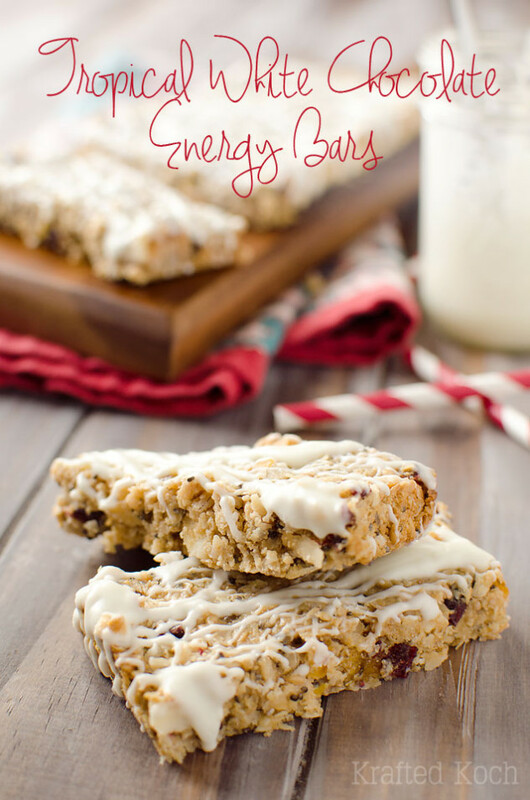 The dried fruit and additional whole grains make these bars packed with protein. 6g per serving!! You can get the recipe here. 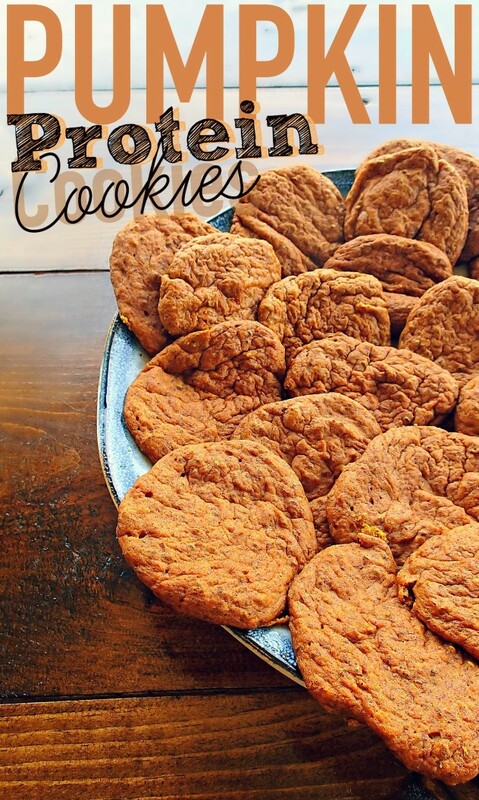 These are great for fall AND once again they are full of protein!! They have protein added to them and have 5g per serving. Here is the recipe. I’d like to thank the bloggers who shared their great recipes for this blog post! These are just a few of the great snacks you can find to have post workout. Check back for more tips. **Disclaimer** The recipes shared and ideas in this blog are not from medical professionals. Please check with your health care provider before making any adjustments in your diet. This entry was posted in Health and Fitness and tagged banana bread, eat well, energy bars, health, Healthy food, protein, pumpkin cookies. Bookmark the permalink.